Care to talk workbenches for a few minutes? Mark started Plate 11 Workbenches (http://www.plate11.com/) and has been making beautiful, solid workbenches since. Anyone up for a great conversation with a legend? Also, there is some woodworking going on. Frank shows a good demonstration on his pins first dovetail method. I went on a shop tour kick this past week on YouTube. The following few videos are some of the more interesting ones I came across. 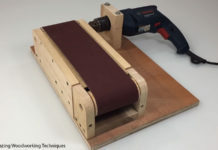 Lots of good ideas in this first video but keep an eye out for the scroll saw stand and the fix a fit kit! There’s so much stuff in this shop and I bet he knows where every last item is. Jake’s 2018 shop tour. 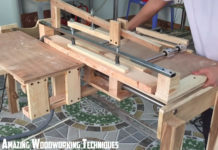 Jake has an incredible space for woodworking and has made a lot of progress in the past year. Another shop tour. This time from Jeff. 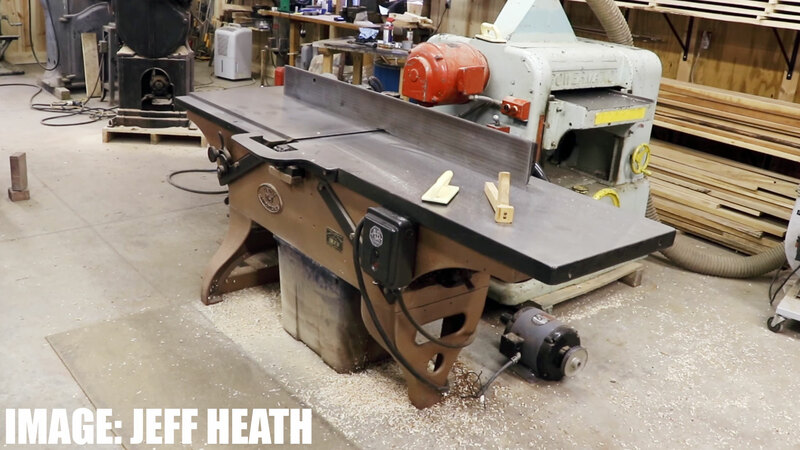 Jeff’s got an incredible collection of interesting power tool…as well as hand tools actually. This project involves a couple of mortise and tenon joints. Rinse and repeat x10! Over the past week I received a few requests for a decent table saw fence upgrade. Don’t forget that if you’re in the market to upgrade there is always the option to make your own. 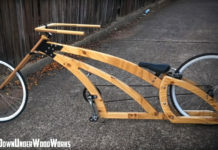 This is a series from AskWoodMan showing you how to make your own.